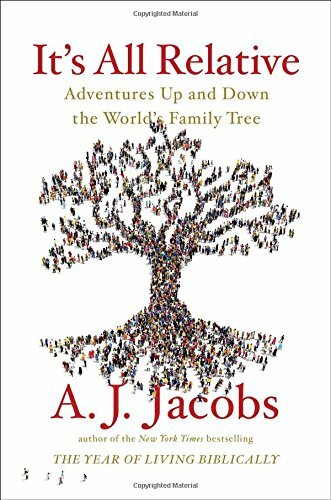 Join Barrett Branch Library's monthly book club to read the All Alexandria Reads selection "It's All Relative: Adventures Up and Down the World's Family Tree" by A.J. Jacobs. Enjoy this humorous account of author A.J. Jacobs' research and planning to attempt the world's largest family tree. Let's Talk Books is a monthly book discussion club at the Barrett Branch Library. Call 703-746-1721 for more information.